Their new album's out in March. Published: 11:21 am, February 05, 2019Words: Sam Taylor. 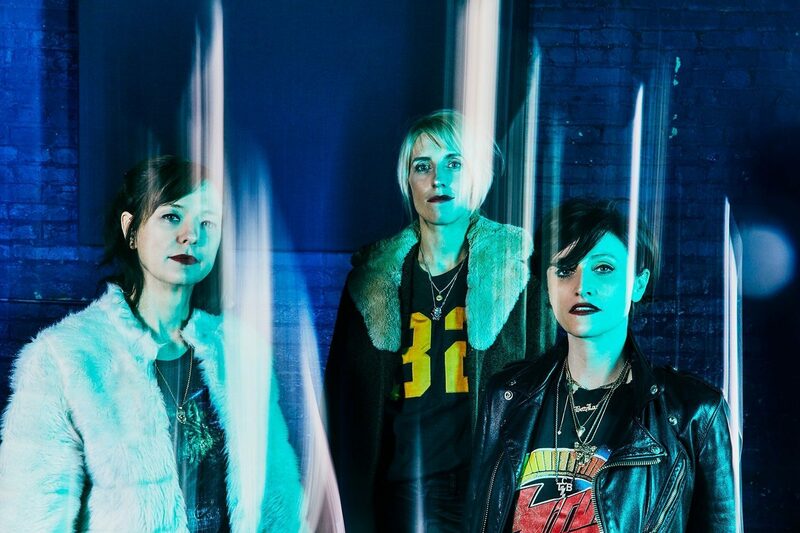 Ex Hex have dropped a brand new video for 'Tough Enough'. It's a cut from the band's - led by Helium/Wild Flag's Mary Timony - new album 'It's Real', out on 22nd March.